A Green Party MEP has accused the government of working “behind closed doors” on its proposed Oxford-Cambridge Expressway – a controversial new major road between Oxford and Cambridge – due to the lack of public consultation on the issue. Keith Taylor, the Green MEP for South East England, questioned the legality of the Expressway’s planning process, calling on the EU to investigate the situation in an letter addressed to Violeta Bulc, the European Commission’s transport commissioner. The UK’s Transport Secretary Chris Grayling has, however, backed the project, arguing that improved road connections would decrease congestion and potentially even improve air-quality in towns currently afflicted by excess traffic. Part of a £5.5 billion project, the Expressway has been in development since 2016, and its proposed route was revealed earlier this year in September. 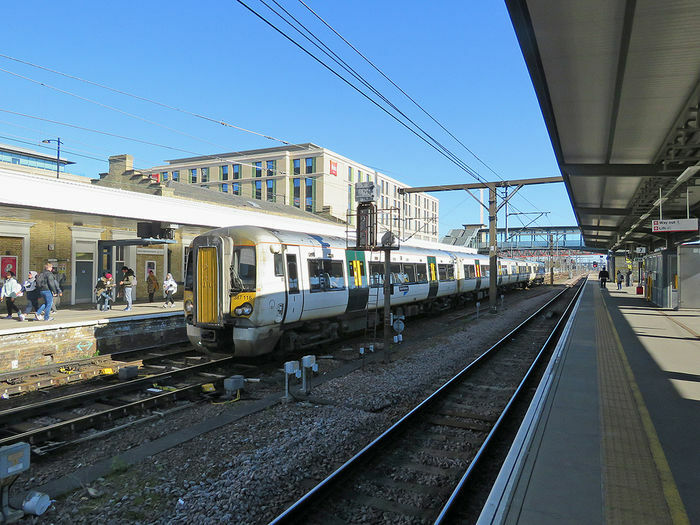 Described in the government’s 2017 Autumn Budget as “an ambitious integrated programme of infrastructure, housing, business investment and development”, the route would be a vital component of the government’s plans to invest in the “brain-belt” – the area between Oxford and Cambridge – which also includes the re-opening of the so-called ‘Varsity Line’, which would connect the two cities directly by train. But Taylor, a member of the European Parliament’s transport committee, described the plans in his letter as “potentially illegal”, and told The Independent that “the way this decision has been handled, without any meaningful consultation with the local communities directly impacted by it” is “in direct contravention of the UK’s international legal obligations under the Aarhus Convention”. The Aarhus Convention, which came into force in October 2001, gives the public the right to access any environmental information held by local authorities, to participate in environmental decision making, and to challenge decisions which do not adhere to the Convention or to environmental law in general. In his letter to the European Commission, Taylor wrote that “the actual notion of the the road and the question of its necessity has not been presented to the public”. He highlighted the impact that the project may have on local people and on the environment, calling for greater investment in railway services rather than in this new Expressway due to the negative environmental impact it is expected to cause through increased carbon emissions. Local environmental activists have echoed Taylor’s concerns, fearing a rise in air pollution across the region. However, the government asserted that the Expressway, and indeed, the “brain belt” itself, is a necessary project in an area where infrastructure is currently under great strain. A Department for Transport spokesperson said, “The Oxford to Cambridge Expressway will enhance transport connectivity and growth across the region for the benefit of the UK as a whole”. In response to Taylor’s comments, the spokesperson affirmed that the government has “been engaging with community groups about developing a road in this area since 2016” and promised to consult with local people about specific proposals next year. For environmental activists, the road itself is not the only concerning aspect of the “brain belt”. Taylor’s letter to the European Commission comes shortly after the Campaign to Protect Rural England (CPRE) estimated that an area of green space the size of Birmingham would be ruined by the government’s plans to construct one million new homes in the ‘Oxford-Cambridge Arc’ by 2050. According to the CPRE, the new homes would mainly be built on farming land and woodland, and Paul Miner, head of strategic plans and devolution at CPRE said that “no formal assessment of the environmental impact [the project] would have has taken place”. The National Infrastructure Commission, however, have disputed this claim, arguing that their proposal ensures no compromise to green belt areas, and will “boost economic growth” in the region.